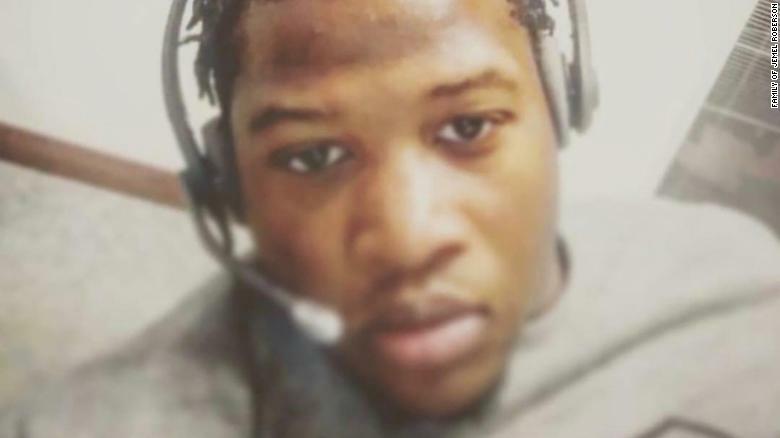 As Jemel Roberson lay motionless in the parking lot of a suburban Chicago bar, patrons stood feet away wailing and yelling at a group of law enforcement officers. 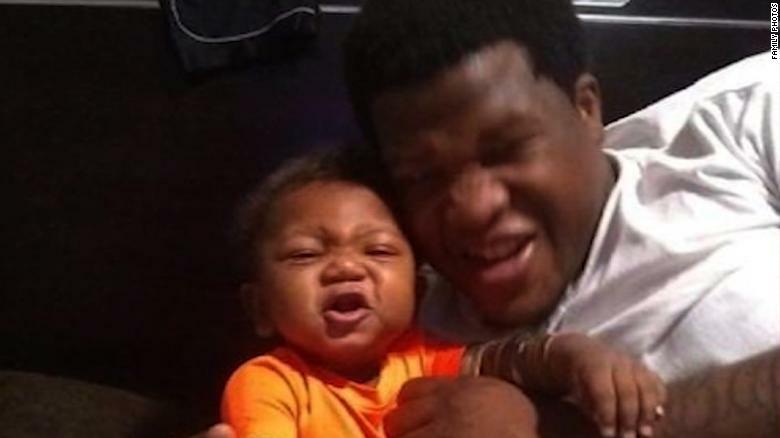 Roberson was reportedly working extra shifts to buy Christmas gifts for his infant son. In the video, the security guard raises the issue of Roberson's attire: "Do you not see us with vests on, bruh? Why would I have a vest on, bruh? This s**t ain't for fun." Witnesses have described Roberson as a hero for stopping the gunman who fired into the club. "Yes, now," the security guard responds, before turning his attention back to Covey. "Everything was down. This man comes up inside the f***ing club with his rifle pointed at every f***ing body. (Roberson) had his gun still out, holding the offender on the ground. He continues, "I want his name. I want his badge number. I want every f***ing thing."